One thing many people don’t know about SeaWorld is their incredible history of rescuing marine creatures – many of which are endangered. 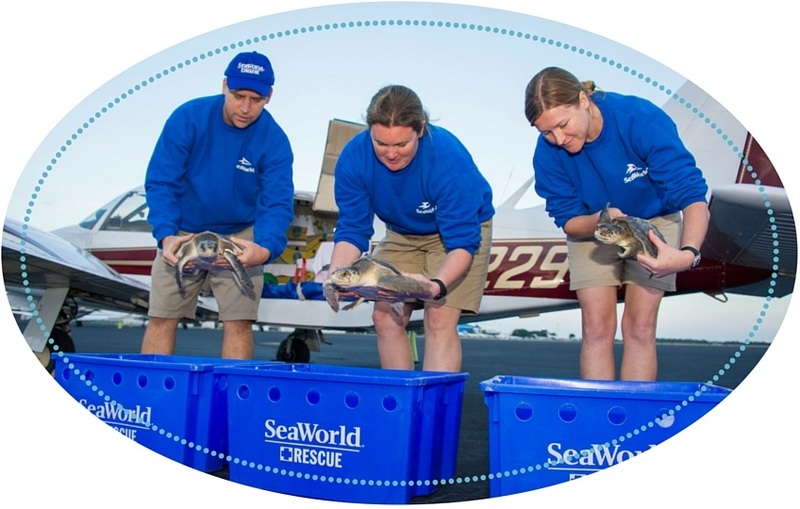 SeaWorld’s Rescue Team is on call 24/7, 365 days a year, and over the past 50 years they have rescued more than 27,000 animals that are orphaned, ill, injured or in need of expert care. 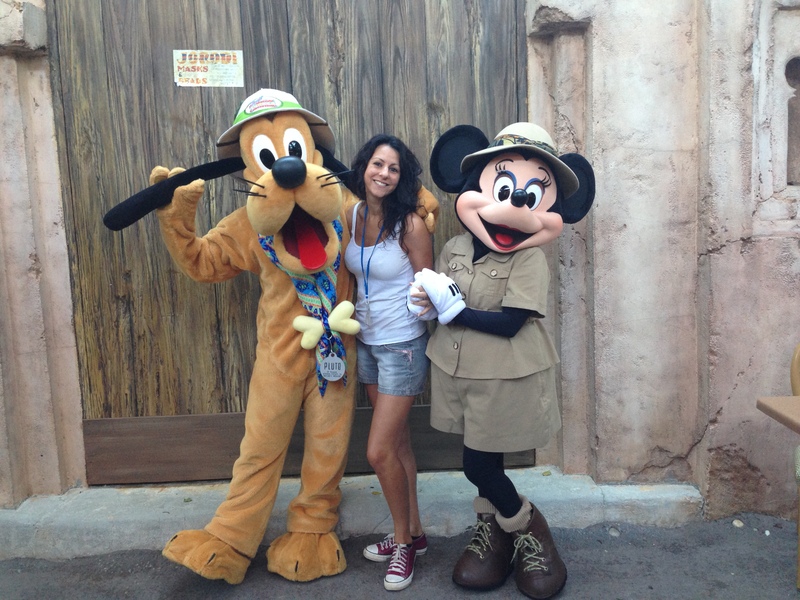 The goal of every rescue is to successfully rehabilitate and return the animal to their natural habitat. The small number of animals that would not be able to survive in the wild are given lifelong care at SeaWorld or another accredited facility. All manatees are either threatened or endangered, and they are protected in every country where they are found. Collisions with watercraft: fast-moving boats and propellers are a common hazard for manatees, which is why many Florida boat tours now use airboats. Unusually cold weather: this can lead to manatees being “cold-stunned” – if they don’t have a warm enough area to go to it can be fatal. Swimming into places they’re not supposed to be! 19 manatees once had to be rescued from sewerage pipes which they had swum into while looking for a warm place to go. They tend to follow one another, and were unable to turn around to escape. Unusually low water temperatures: This can cause a sea turtle’s metabolism to slow, which makes them sluggish and unable to feed. The turtles are cared for by SeaWorld until the weather warms up, when they can be released in the same area from which they were rescued. Fishing nets: many sea turtles injuries result from getting tangled in crab trap lines, shrimp nets or fishing lines. Rubbish: Turtles may mistake plastic pellets for fish eggs, or plastic bags for jellyfish. These objects can become lodged in the throat or restrict an airway, causing them to suffocate or drown. Strandings: Once seal and sea lion pups are weaned, they are left to fend for themselves. Many of the pups rescued by SeaWorld are ill and underweight, suggesting that many don’t survive the weaning process. 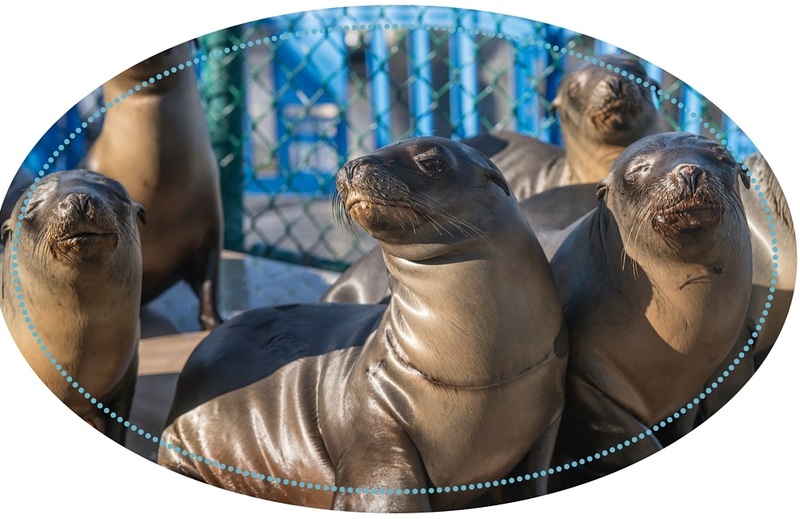 Many of the rescued sea lions and seals also suffer from exhaustion, malnutrition, dehydration, internal parasites, and various injuries. SeaWorld has rehabilitated hundreds of California brown pelicans, a species that at one time faced extinction. Fishing nets: discarded fishing line, nets and hooks are major threats to fish-eating birds like pelicans. Birds don’t have human hands to remove trash from their bodies. Weather: Pelicans can be affected by severe environmental conditions such as storms and El Nino. Bottlenose dolphins are not endangered, but they face many challenges in their environment. Strandings: bottlenose dolphins are the most common cetaceans to strand, averaging 600 to 700 strandings each year. The second most common are pygmy sperm whales. Fishing nets: SeaWorld have previously freed gray whales that had become entangled in drift nets. 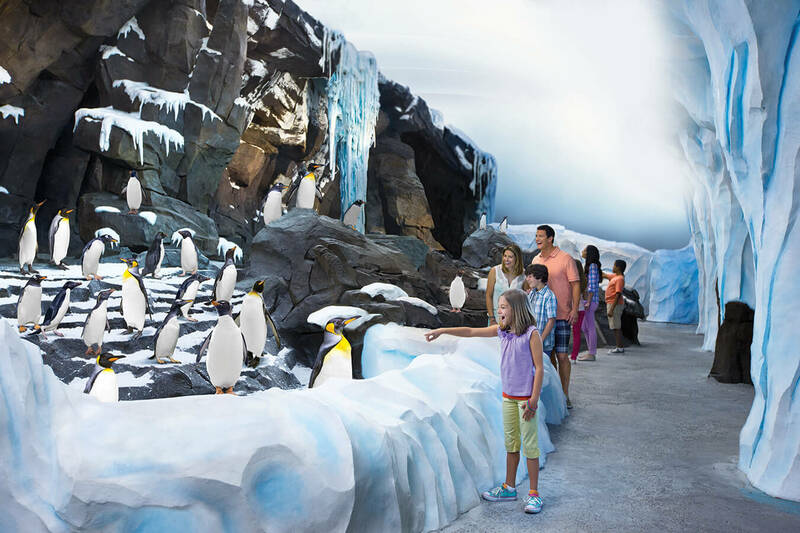 SeaWorld Orlando has loads of exhibits where you can learn more about their animal rescues and rehabilitation, such as Turtle Trek, Pelican Preserve and the Manatee Rehabilitation Area.